Serving Rockdale County, Republicans come from all walks of life. See details on the right. As Republicans – even going back to our founding days of fighting for individuals’ rights – we are the Party of the people. It is not just about one person making a difference, or even one group of Republicans within the Party. We will advance Republican Party Platform issues, win elections and grow the Party, by focussing on PEOPLE WORKING TOGETHER. In order to accomplish this we need YOU to be involved, share your passion, share your message for our elected representatives, and be involved in small or large ways. YOU are a community champion who can help us promote limited government, reduce taxes, and hold our elected officials to YOU, the people they represent. Together, we can make a difference. We believe in building a more informed Rockdale County while engaging and energizing our community to participate and contribute in support of Republican values and candidates. You do not have to be a Republican or a member of the Republican Party to attend. Come to a meeting and become involved in the Rockdale Community. The Georgia Republican Party will hold its State Convention May 16-18, 2019 at the Savannah Convention Center, in Savannah, Georgia. This event is open to everyone, but only Delegates may participate in the business of the convention. Delegate fees will be $95.00 for early registration and payment may be made after your packet has been received. The cost is $230 per night plus taxes and fees. 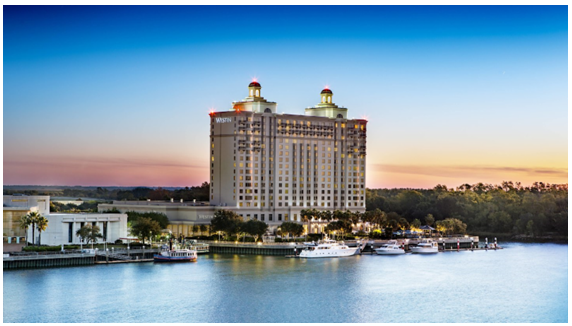 If the Westin is fully booked or you wish to stay at another hotel close by there are many in Savannah to choose from. Click HERE for a list.